How Far is Chandak Ideal? 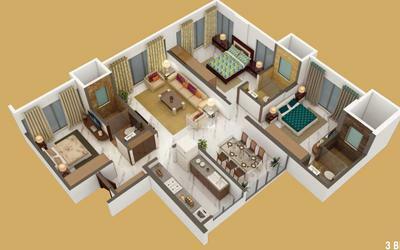 Chandak Group, one of the well-known developers in the real estate industry who has 30+ years of experience, the group has involved itself in providing landmarks in residential and commercial sectors in addition to this the Chandak Group providing apartments in different segments like affordable, premium and ultra-luxury apartments. Chandak group believe that every home is a promise of a beginning. A beginning of a new life. Each project developed by Chandak Group are built with best in the class plan, amenity, and space which will enhance your living. 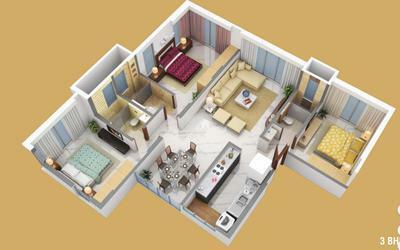 Chandak Stella is an example of amazing work done by Chandak Group, this project offers apartments for sale in Goregaon West locality. Till now the Chandak Group has constructed many projects in different parts of the city, completed 3+ million Sq ft of commercial and residential spaces and has got 3000 + happy families. 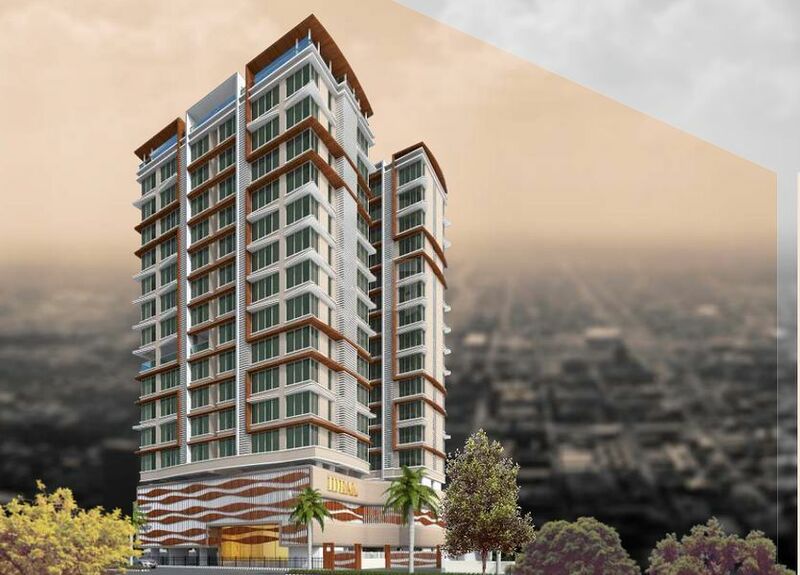 Some of the projects of Chandak group are Chandak Nischay, Chandak East Wood, Chandak Sparkling Wings, Chandak Shreeraj Realty, Chandak Ideal and the list goes on.